UC San Diego Health System announced Monday that human testing of injected neural stem cell therapies are underway at its Sanford Stem Cell Clinical Center. Researchers are conducting three different trials — one on a 26-year- old woman paralyzed after a traffic crash, and others on diabetes and leukemia patients. 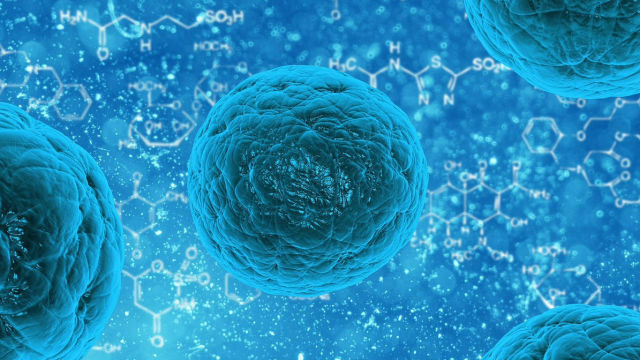 “What we are seeing after years of work is the rubber hitting the road,” said Lawrence Goldstein, director of the UC San Diego Stem Cell program and Sanford Stem Cell Clinical Center. The first tests are being made with low doses in order to ensure the safety of the patients, Goldstein said. Working with Maryland-based Neuralstem Inc., neural stem cells were injected into the site of the paralyzed woman’s spinal cord injury on Sept. 30, and she is recovering at home without complications or adverse effects, said Dr. Joseph Ciacci, a neurosurgeon at UC San Diego Health System. Her name was not released. The researchers hope that the transplanted cells will develop into neurons that bridge the gap created by the injury, replace severed or lost nerve connections and restore at least some motor and sensory function. According to UCSD, testing in laboratory rats with spinal cord injuries were promising. A two-year trial on about 40 Type 1 diabetes patients will involve implanting cells under the skin that were derived from embryonic stem cells, with the hope they will safely mature into pancreatic beta and other cells able to produce a continuous supply of needed insulin and other substances, according to the researchers. The first procedure is expected to take place sometime this month, according to UCSD. Type 1 diabetes, which usually onsets during childhood and has no cure, causes the pancreas to produce little or no insulin. Patients have to inject insulin daily and rigorously manage their diet and lifestyle. The third trial will involve a potential drug to fight chronic lymphocytic leukemia, the most common form of blood cancer in adults. Patients in the test will receive the drug via an intravenous infusion every 14 days at the UCSD Moores Cancer Center.